Hermance offers top quality industrial metalworking machines for those in the metalworking industry. 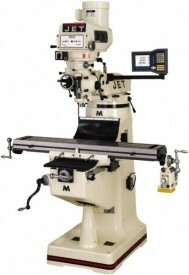 Our selection of metalworking machinery includes deburring machines, cold saws, presses and more. 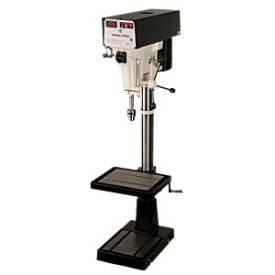 Let Hermance be your choice for your new or used metal working machine.